We are very excited to announce the start of our Jaynes Tuesday Night Wine Flight Series. This week we have dug out 3 stellar bottles that you likely won't find anywhere else here in San Diego. The flight is $16. 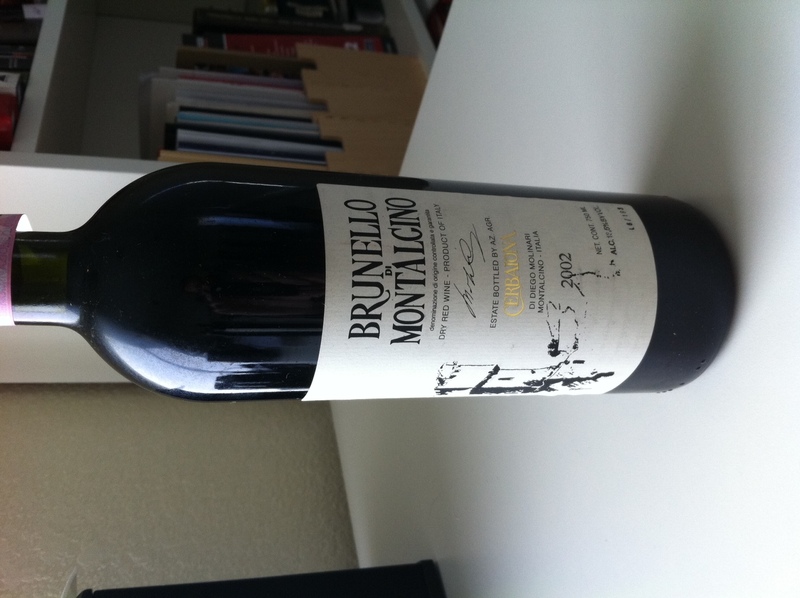 Please read on about these fantastic wines. 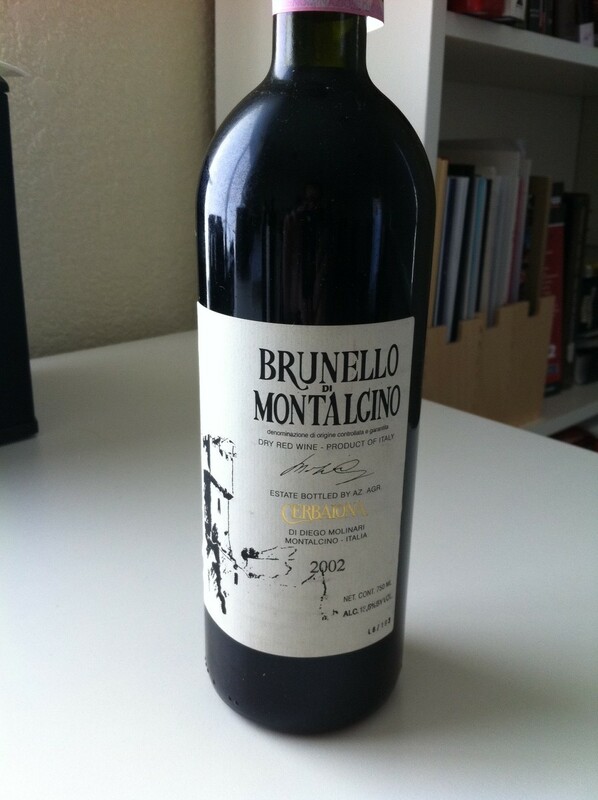 The first wine in our flight is from the Liguria region in northwest Italy also known as the Italian Riviera. We first enjoyed this last spring when Kate Macwilliamson from Kermit Lynch Wines had dinner with winemaker Palio Ruffino at Jaynes. The Ruffino family has been working the vineyards carved out of the treacherous cliffs above the ocean for nearly 500 years. The region produces about 75 different types of wine from approximately 90 different grape varieties. Some of these such as Barbera, Merlot, Cabernet Franc and Sangiovese are recognized internationally, while other lesser known grapes like Cruvin, Pigato , Albana, and Rossese present beautiful examples that are distinct and worth seeking out. 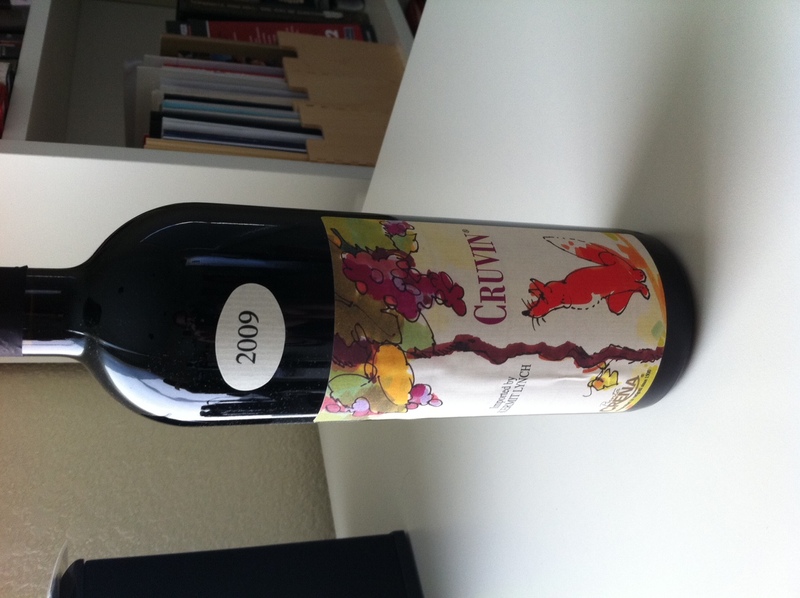 Tonight we will be serving the 2009 Punta Crena Cruvin. 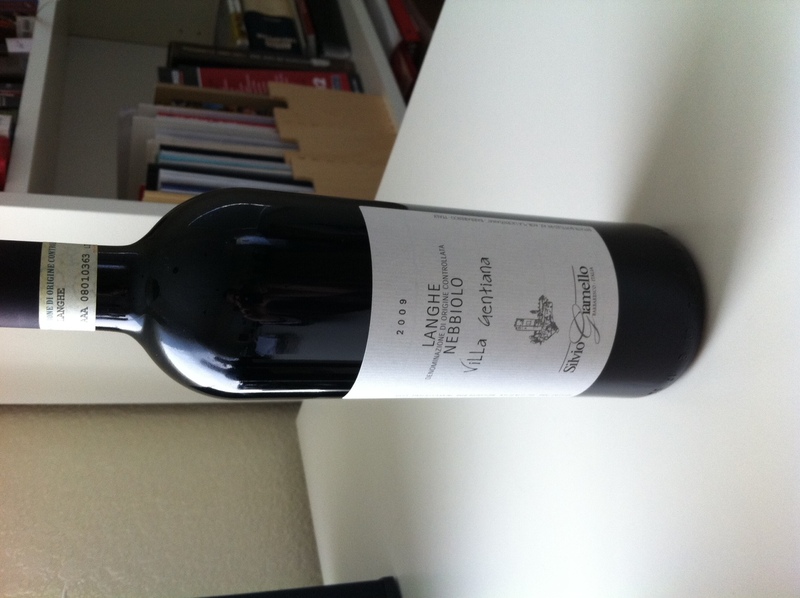 For our next selection we travel to Piedmont and one of the most noble grapes in the world Nebbiolo. Hear the pronunciation here by Nebbiolo king Aldo Vacca from Produttori Del Barbaresco. It is grown within the Langhe east of Barolo and is inspired by "la nebbia" or the fog that rolls into the area during fall delaying the ripening process. The producer Sylvio Germano (who is not even listed in the phonebook) shared with our friend Jeremy Parzen at dobianchi.com "I'm in no hurry to let people know about my wines". 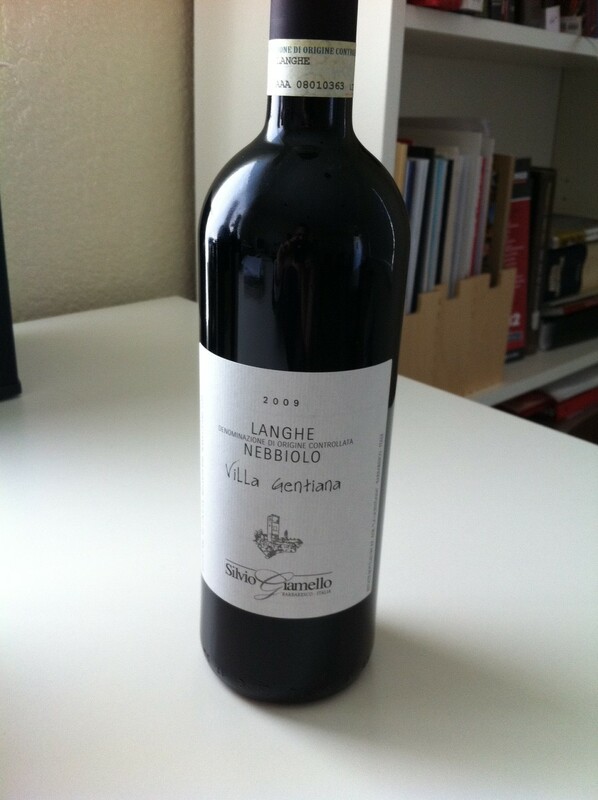 Tonight we will be serving the 2009 Giamello Villa Gentiana Langhe Nebbiolo. 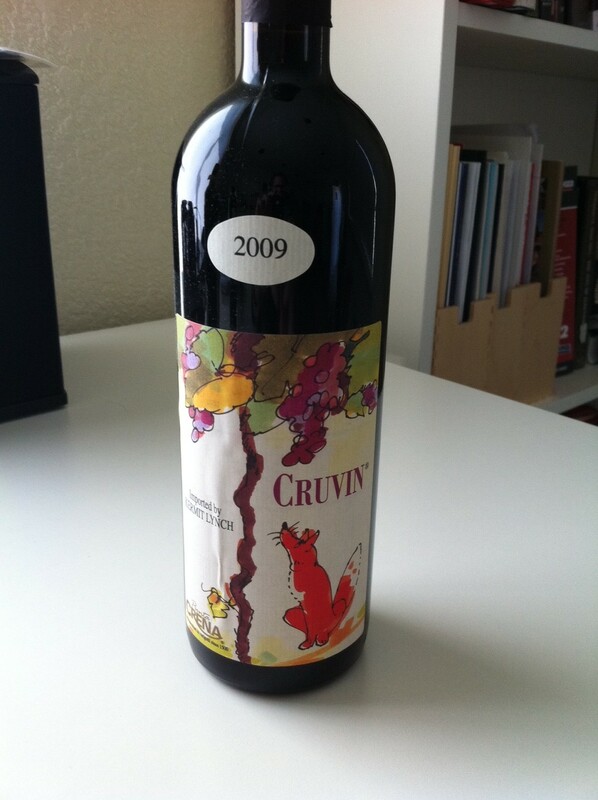 We'll let the wine speak for itself, Sylvio. Thank you for helping us become a wine destination and we look forward to sharing a glass and hearing your thoughts.